We take pride in the fact that our grease trap installation services in Lakeland, FL are based on decades of experience. Grease Trap Installation in Lakeland – If you’ve decided to install a grease trap at your business’ location in Lakeland, Florida, you need a team of septic professionals you can trust to do the job right. If you want someone you can count on, let us at Averett Septic Tank Co Inc. take care of your grease trap installation project. There are several reasons why we know that you can benefit from the grease trap installation process. First, we’re here to save you time. When you let us install your grease trap, we’ll take care of all of the plumbing, pavement removal, permitting, and placement. Plus, we’ll do all of this without shutting down your business. Second, you can rest assured that we know what we’re doing when we come to your location to install your new grease trap. As a second generation family business that’s been around since 1958, we take pride in the fact that our grease trap installation services are based on decades of experience. The last reason why you should choose us to take care of your grease trap installation project is because we’re dedicated to client education. After we get done with the installation process, we’ll help you get better acquainted with how this device works, what you need to do to maintain it properly, and what signs to watch out for that could indicate there’s a problem. 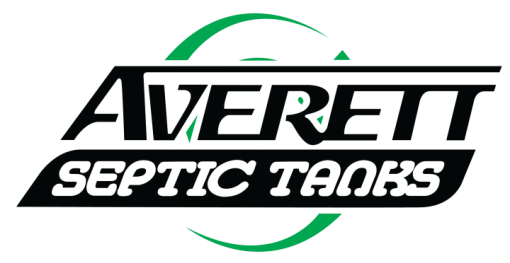 At Averett Septic Tank Co Inc., we are eager to earn your business and show you what makes our grease trap installation services stand out. Give us a call today for more information. At Averett Septic Tank Co Inc., we offer grease trap installation services in Lakeland, Winter Haven, Auburndale, Bartow, Polk City, Plant City, Haines City, Mulberry, Polk County, and Eastern Hillsborough County, Florida.